Frankly, any individual has the right to represent him or herself in a lawsuit and use a paralegal to assist them. Those who rely upon a "paralegal" to help them with their lawsuit should know the limitations and dangers associated with using only a "paralegal" to handle their personal injury claim. 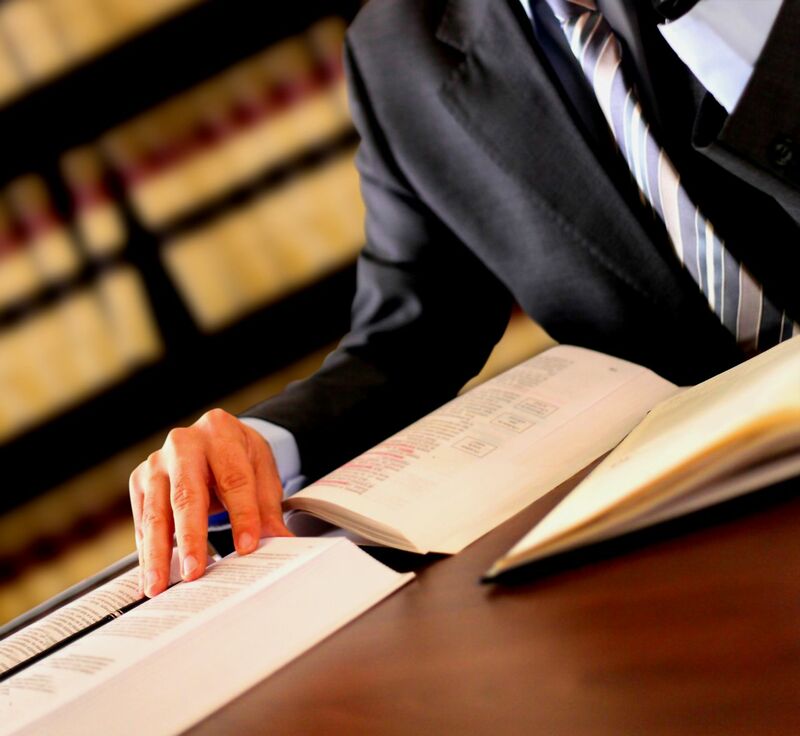 In my experience, all too often, a paralegal crosses the line from doing that which they are legally allowed to do, to providing legal services as if they were a practicing attorney. First, in California, the term "paralegal" is very limited, and many who call themselves a "paralegal" are actually not really authorized to use that title. California Business and Professions Code section 6450 defines a paralegal as one who holds himself or herself out to be a paralegal, by education, training, or work experience, and who by contract or employment works for an attorney, law firm, corporation, governmental agency, or other entity, and who performs substantial legal work under the direction and supervision of an active member of the State Bar of California, or an attorney practicing law in the federal courts of this state. The assignments are to be specifically delegated by the attorney to the paralegal. Attorneys routinely hire and supervise paralegals to assist with their legal work, file management and document preparation. Ask yourself this question, "If a paralegal has to be employed by an attorney, what are those people who call themselves paralegals, but who do not qualify to be called a paralegal?" 1) Complete legal documents in a ministerial manner, but the LDA may not choose the forms to be used by the person representing himself or herself, nor may the LDA give direction as to the information to be inserted in any form. 2) Provide general published factual information from an attorney which deals with legal procedures, rights, or obligations to a person who is representing himself or herself. 3) Make published legal documents available. 4) File and serve legal forms and documents at the specific direction of a person who is representing himself or herself. 1) Provide any kind of advice, explanation, opinion, or recommendation to a consumer about possible legal rights, remedies, defenses, options, selection of forms, or strategies. When it is all laid out, the LDA may only type up a form at the direction of the person who is representing himself or herself. While a self-represented person will save on legal fees by using a LDA, the LDA is not a substitute for the experience, knowledge and training of an attorney who specializes in personal injury work. By attempting to represent yourself, you would be competing against a trained attorney who understands the operations of the legal system. This puts the self-represented individual at a very serious disadvantage in the dispute, which generally translates into a lower financial recovery or the complete loss of a case which should otherwise be won. It is true that some small cases can be handled on your own or with the help of an LDA. These cases would be governed under the small claims jurisdiction. Everything else should be directed to an attorney. I have seen too many serious errors committed by LDA’s or "paralegals" which I am unable to correct by the time the individual comes to see me. Rather than jeopardizing your personal injury case, get a free consultation with a personal injury attorney and see what your rights and options are for you and your case. There is just no substitute for training and experience of a quality personal injury attorney when doing battle with an insurance company in a personal injury claim. The Inland Empire Law Group is an excellent resource for personal injury, wrongful death, car accident, slip and fall and medical malpractice claims. A free initial consultation is always available to help you make the best decision for you. "The Inland Empire Law Group, representing and educating, one client at a time."